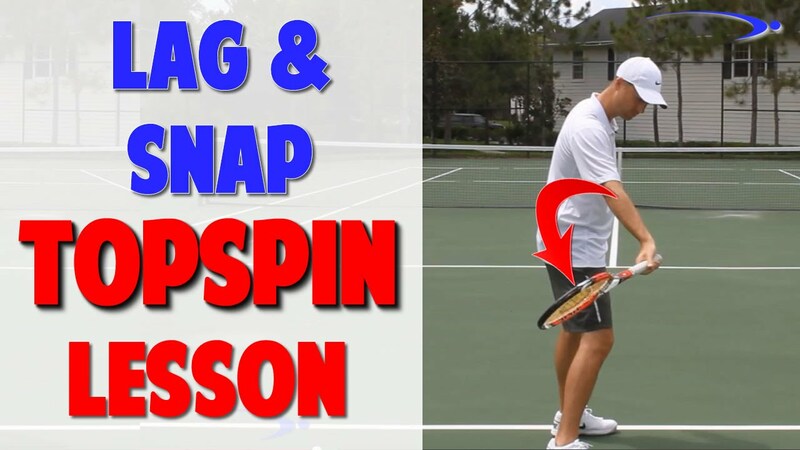 Get access to TopSpeedTennis.com for free. Instantly get 3 game-changing video series. 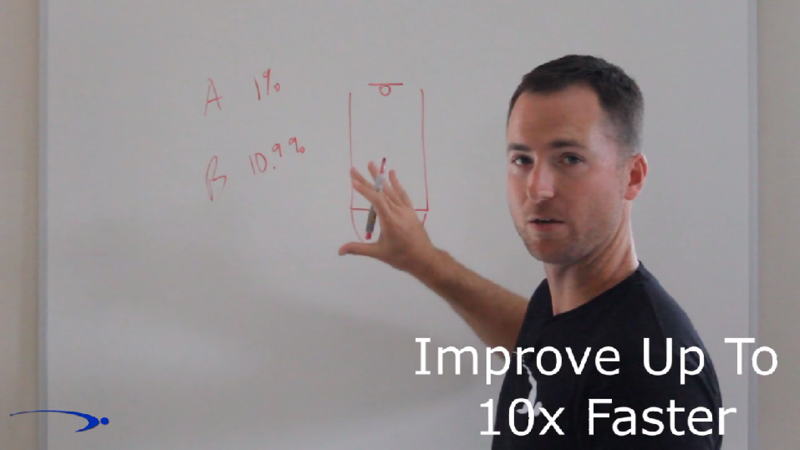 3-Video Series About the Key to Improving 10X Faster! SIGN UP TO GET MY BEST TIPS EMAILED DIRECTLY TO YOU AND GET ALL 3 VIDEO SERIES NOW AS A BONUS FOR SIGNING UP! For your convenience, the next time you visit with this same device and browser, you won’t have to enter your information (as long as you don’t clear your cookies)!